Brett Loudermilk once did it 37,500 times in a single year. 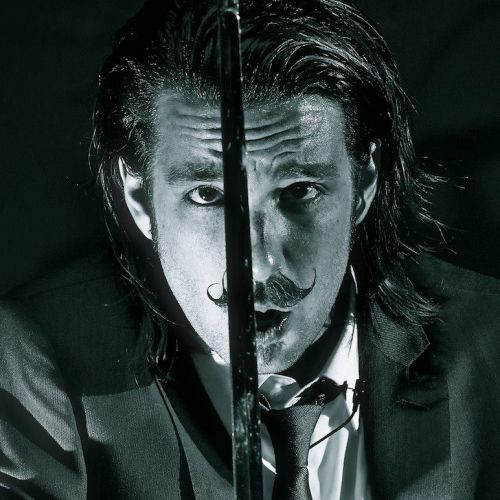 One of the youngest professional sword-swallowers in the world, he has performed in over 20 countries and shared the stage with everyone from Perez Hilton to the Watson Twins to Snoop Dogg. An expert on the history of magic and sideshow performance, he regularly showcases his skills at L.A.’s world-renowned Magic Castle, and at the Coney Island and Venice Beach Freak Shows.